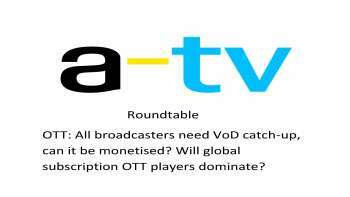 OTT provision is now part of the mainstream – but is also still evolving rapidly. All TV providers, pay and FTA, now feel obliged to supply catch up and back catalogue services. Mainly they are cost centres without much prospect of becoming profit centres. What next? And where will the money come from? Advanced Television gathered seven top practitioners to debate the issues and predict the future.